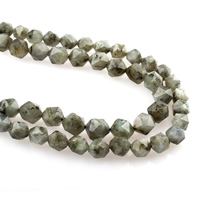 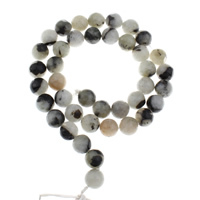 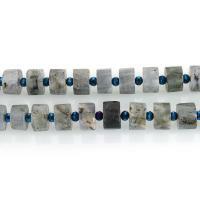 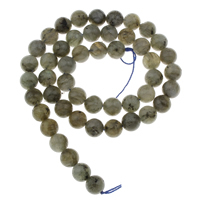 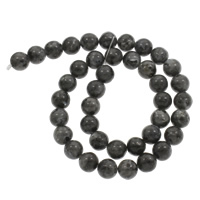 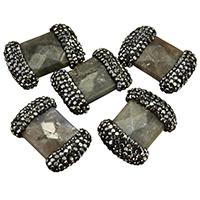 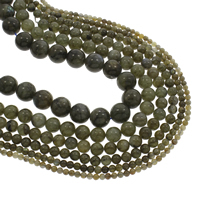 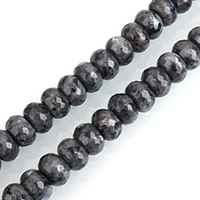 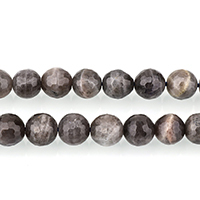 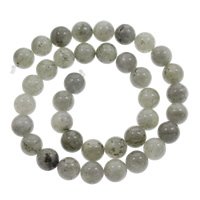 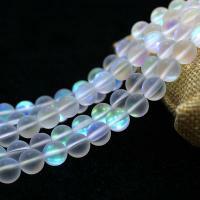 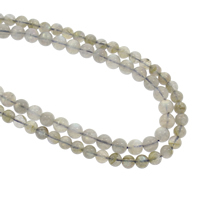 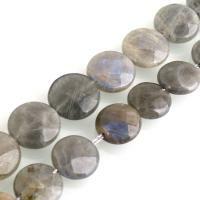 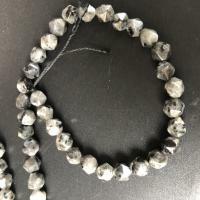 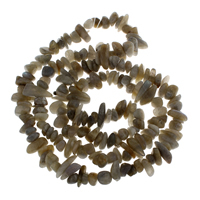 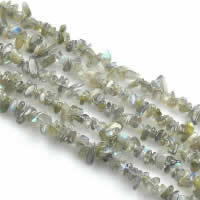 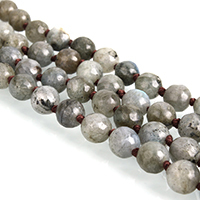 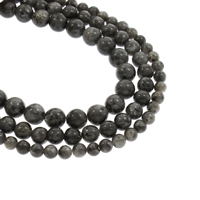 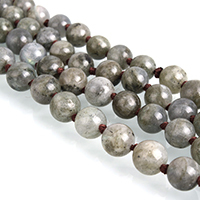 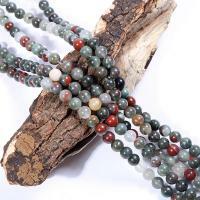 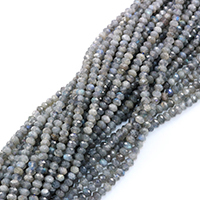 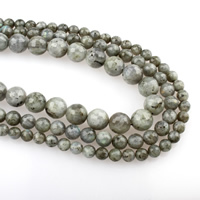 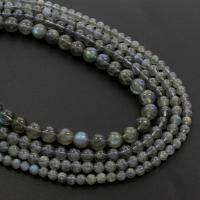 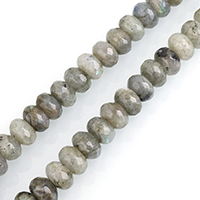 - Our labradorite beads are a gorgeous soft gray color and exhibit iridescent flashes of green and blue as they are moved around in the light. 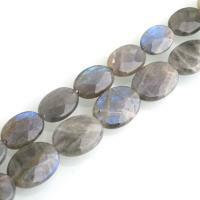 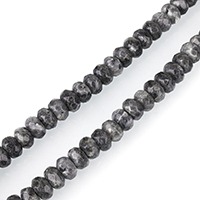 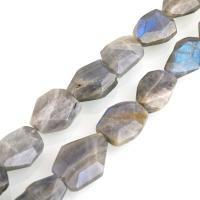 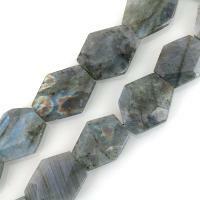 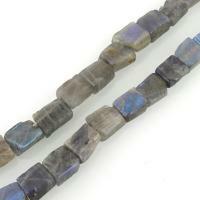 Labradorite is truly a fascinatingly beautiful mineral. 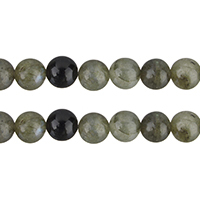 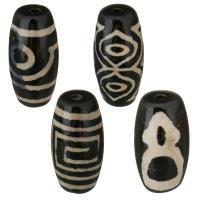 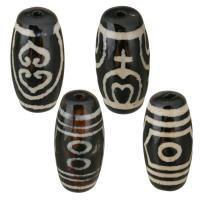 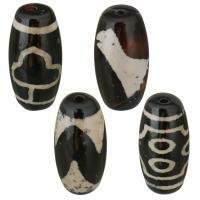 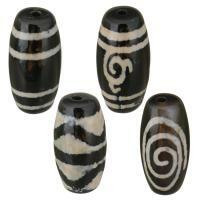 Unique stones to have the shining effect. 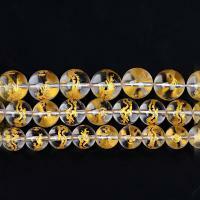 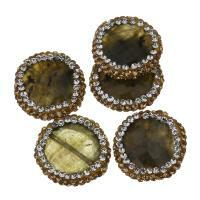 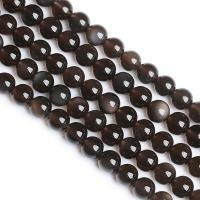 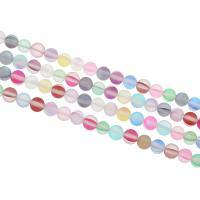 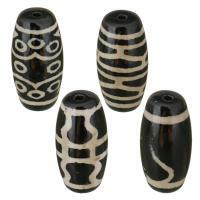 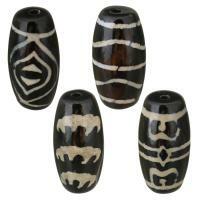 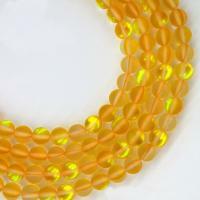 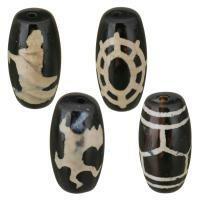 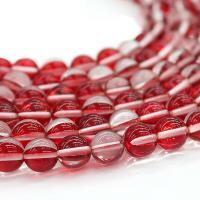 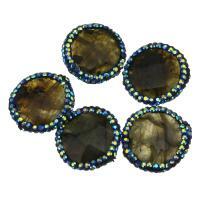 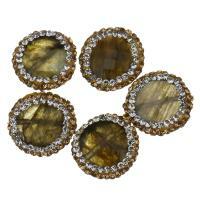 Add some fashionable shining colors to your jewelry making.